You are here: Home / News / The Online Directory is Active! The 2018-2019 VFES student directory is now available! The student directory is an online directory of students & families and can be easily accessed online anytime through MySchoolAnywhere. 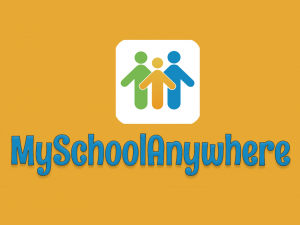 Through MySchoolAnywhere, you can update your family information at any time, make donations, and more! All families have been e-mailed a link to activate their MySchoolAnywhere account. To access MySchoolAnywhere and to purchase your directory, please check your email for this link. Once you have done so, you will be able to access the directory and MySchoolAnywhere at any time through the link at the top of any page of our website. If you have questions about the Directory or did not receive your email to access MySchoolAnywhere, please email directory@vfespto.org.